QUETTA : The Balochistan High Court (BHC) on Monday issued notices to the candidates of PB-31 constituency hearing a petition filed by Balochistan National Party-Mengal (BNP-M)’s Lashkari Raisani. The BHC’s election tribunal comprising Justice Abdullah Baloch heard Raisani’s petition and issued notice to all election candidates on provincial capital’s constituency PB-31. Justice Baloch has issued notices to all candidates to appear before the court during next hearing and ordered adjournment till September 17. 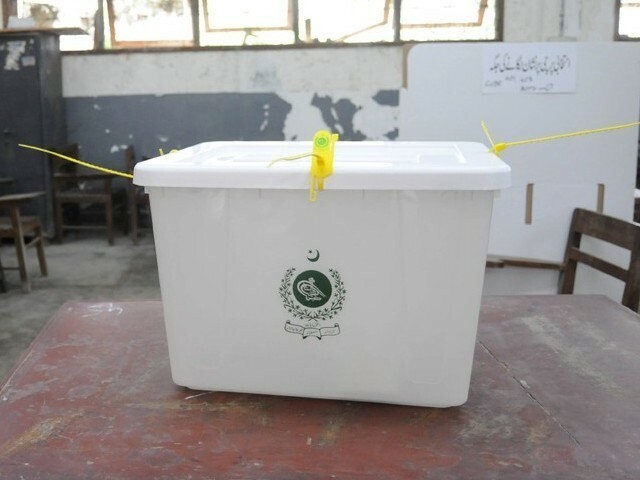 In his petition Raisani cited that the election process was halted for hours after the blast and dozens of his voters could not reach the polling stations pending security clearance as law enforcement agencies sealed many neighborhoods of the constituency. “There were rumours regarding cancellation of elections in the areas on the polling day which caused low turnout while no extra time was given by the election commission despite a deadliest attack and suspension of polling process for hours,” Raisani said in his petition. 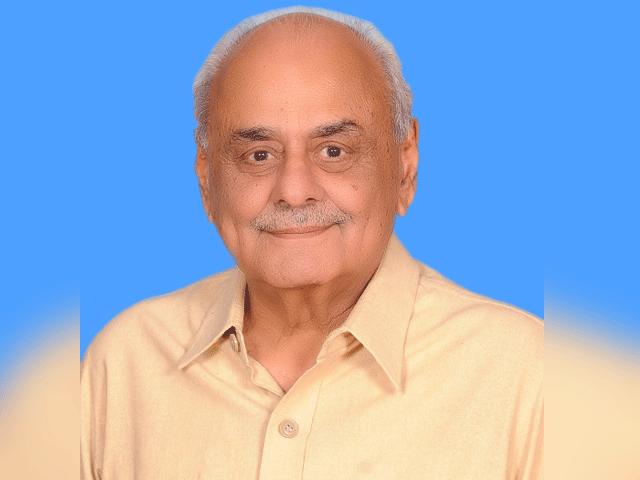 He requested the election tribunal to verify voters’ thumbs from National Database Regulatory Authority as many of BNP-M’s votes were deliberately wasted. The BNP-M’s candidate on PB-31 had filed a petition in BHC on Saturday citing the election process were disturbed due to a suicide attack on a polling station while polling process was halted for hours due to security clearance. At least 31 people were killed and dozens were wounded during Election Day suicide blast targeting voters at Quetta’s Tameer-e-Nu Public School Eastern bypass’ polling station.